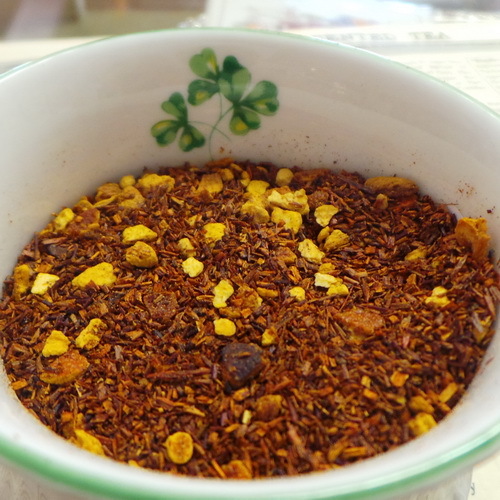 Three types of cinnamon are added to African Rooibos. 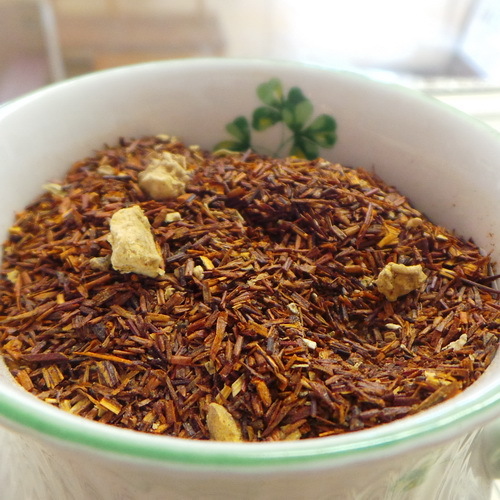 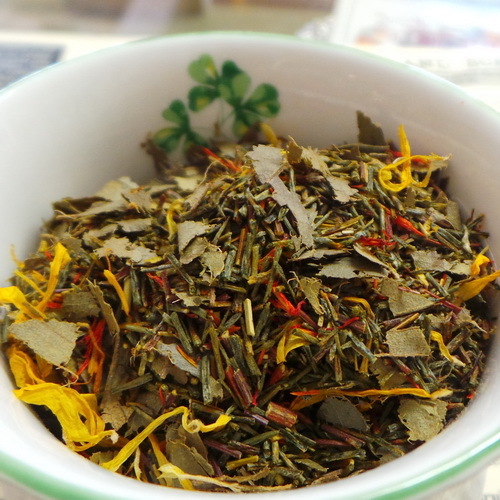 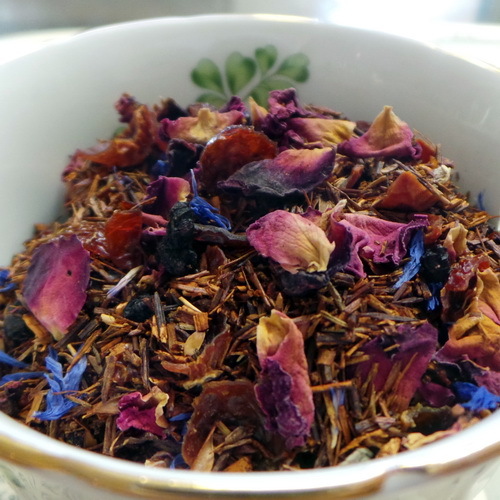 Three types of cinnamon are added to African Rooibos, making a delicious herbal drink. 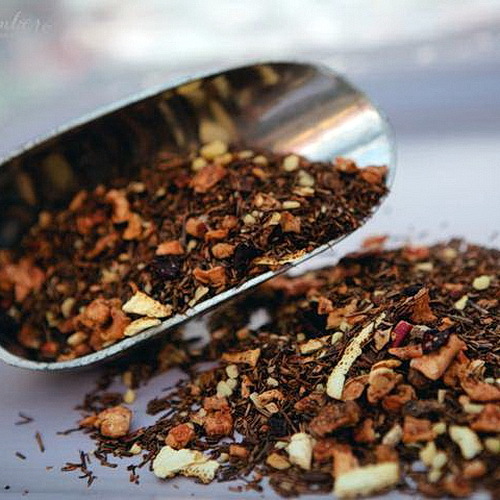 Naturally caffeine free.